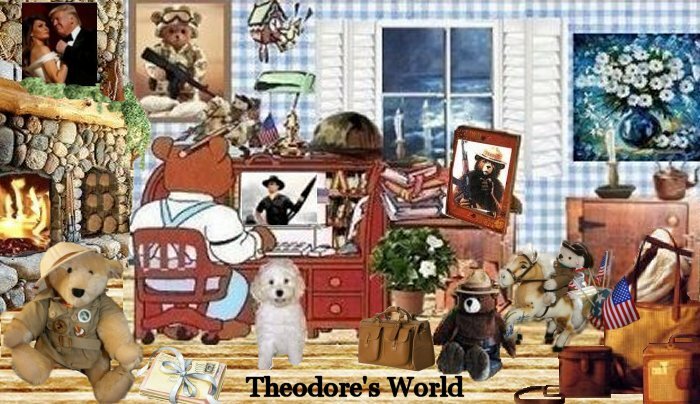 Theodore's World: Harry Reid LIES About Reconciliation! Harry Reid LIES About Reconciliation! Reid Claims No One Has Talked About Reconciliation! Yet 6 days earlier during an interview discussing his meeting with President Obama on passage of the health care bill, Reid admitted Democrats intend to employ the tactical nuclear option, a.k.a. reconciliation, to pass the bill within 60 days. Pelosi/Reid Hint at Ramming Through ObamaCare: Americans "Don't Want to Hear About Process"
Senate majority leader Harry Reid is a prime example of a corrupt career politician whose lies are so demonstrably false he believes no one will call him on them. Guess again, Harry! Reid and Pelosi. Lies flow from their lips like lava from a volcano. They get away with a lot of their lies because the MSM is either biased or inept. Tom, great way to put it. I agree too about why they get away with their lies, with the MSM not poiting the lies out.